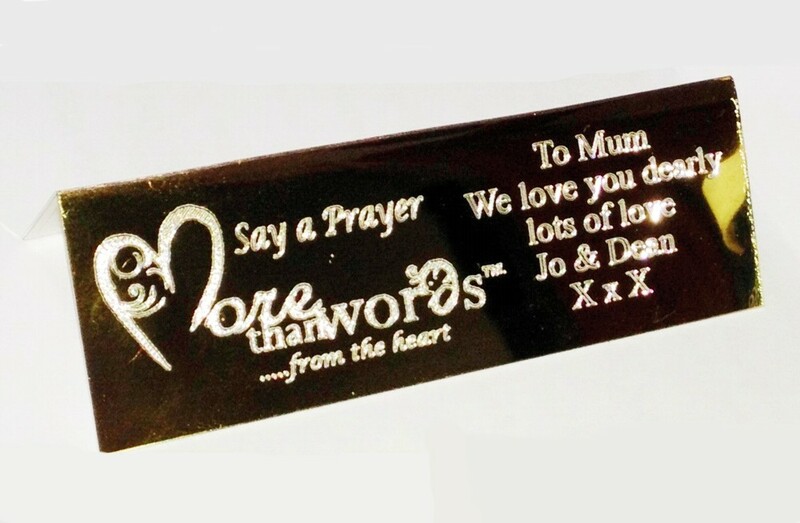 A beautiful More Than Words figurine - With This Ring. 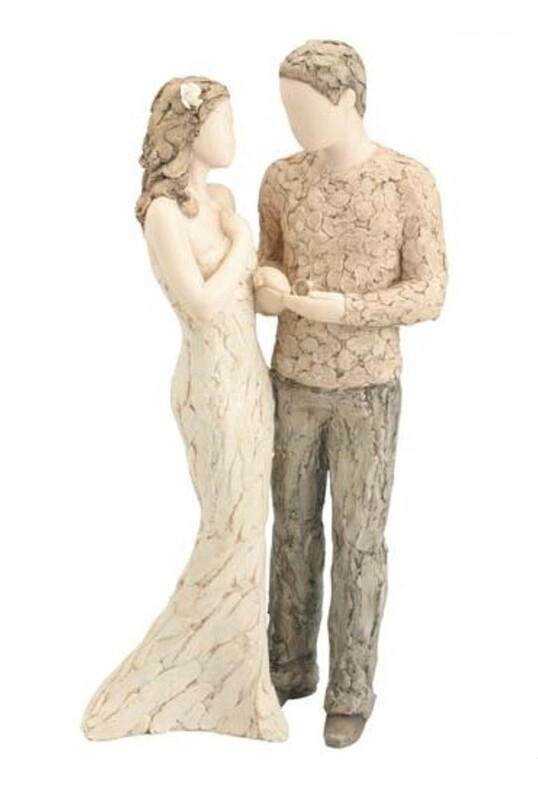 This amazing figure measures 29cm tall and is delicately carved and hand painted. The figure comes in its own individual box.